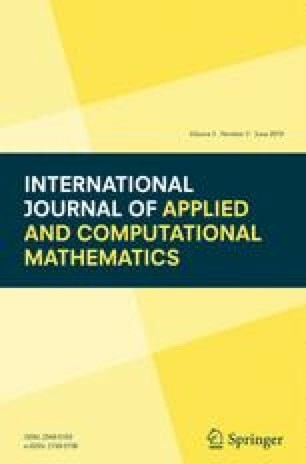 The aim of this paper is to present analytical solutions of fractional delay differential equations of an incompressible generalized Oldroyd-B fluid with fractional derivatives of Caputo type. Using a modification of the method of separation of variables the main equation with non-homogeneous boundary conditions is transformed into an equation with homogeneous boundary conditions, and the resulting solutions are then expressed in terms of Green functions via Laplace transforms. Different situations for the unsteady flows of a generalized Oldroyd-B fluid, including a flow with a moving plate, are considered via examples.